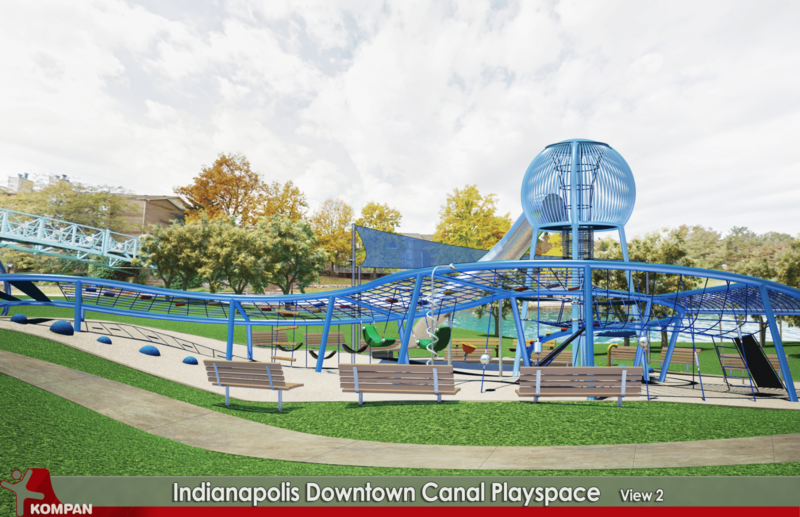 Canal Playspace will be accessible and engaging to all age groups and backgrounds with a particular focus on interactivity and engagement for young children and families. 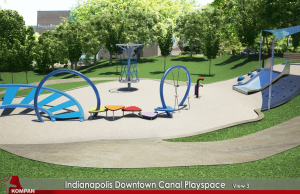 The site for the playspace was selected due to its accessibility adjacent to the Canal and its close proximity to the innovative Glick Peace Walk along the Cultural Trail. 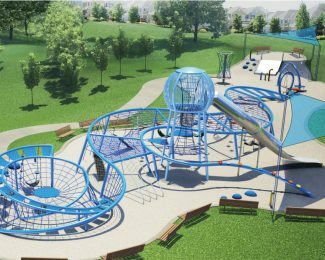 The urban playspace will feature a play structure that blurs the lines between a traditional playground and public art. Become a donor or sponsor. Email Lori Hazlett or call 317-860-3251 to tour the space.